The Norse Thunder God will strike softness upon you! Great for fans of Thor! 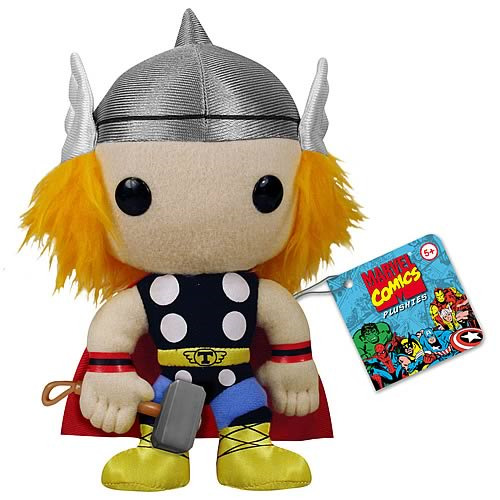 This 7-inch tall plush of Thor features him in his modern outfit along with his signature hammer in his right hand!